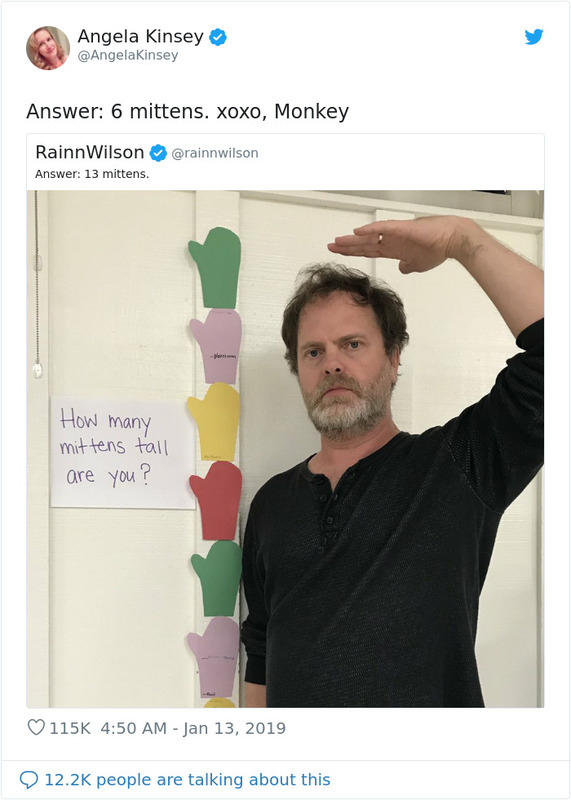 Attention all ‘Cards Against Humanity’ and ‘The Office’ fans – this news is for you. 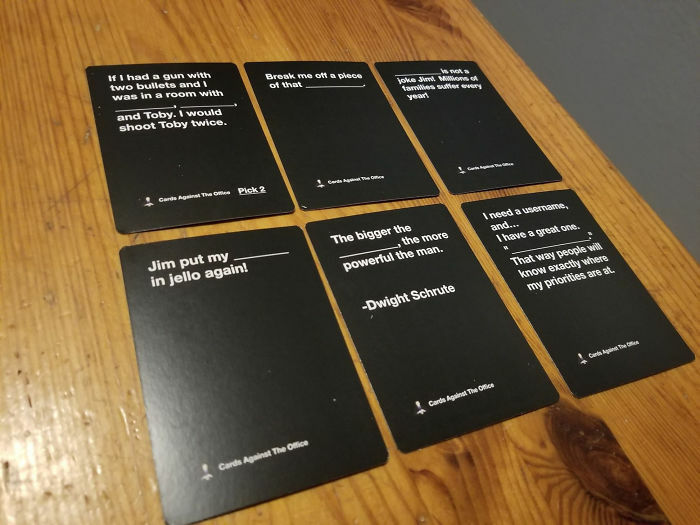 Recently, one shop started to sell Cards Against The Office – the game’s expansion pack for all the devoted legendary TV show’s (the US version) aficionados out there. 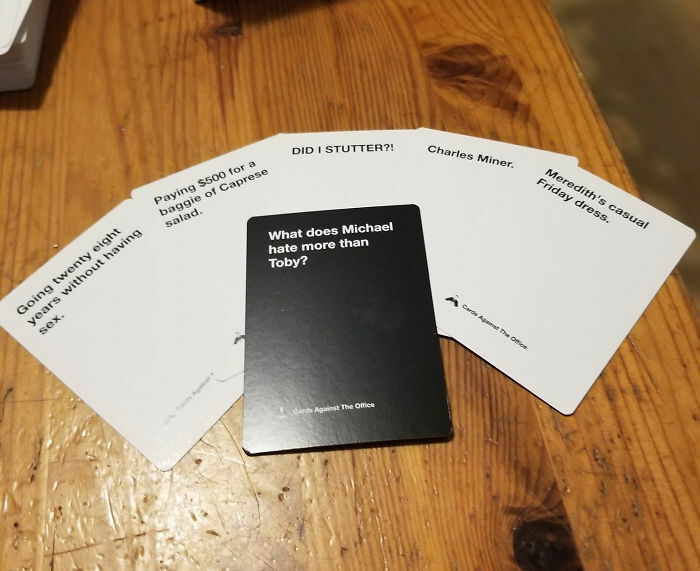 The card pack features all of your favorite lines, including the Stanley’s famous “Did I stutter?” and Michael’s declaration of bankruptcy. This should really cheer up your gloomy January evenings and is guaranteed to fill in that void in you after the series ended. Cards Against Humanity is a party game released in 2011. For those not in the know, you need to fill in the blanks of a statement to produce an answer which gets the most laughs from your game companions. Since its release, the game has offered various expansion packs, such as 90’s nostalgia or World Wide Web packs. 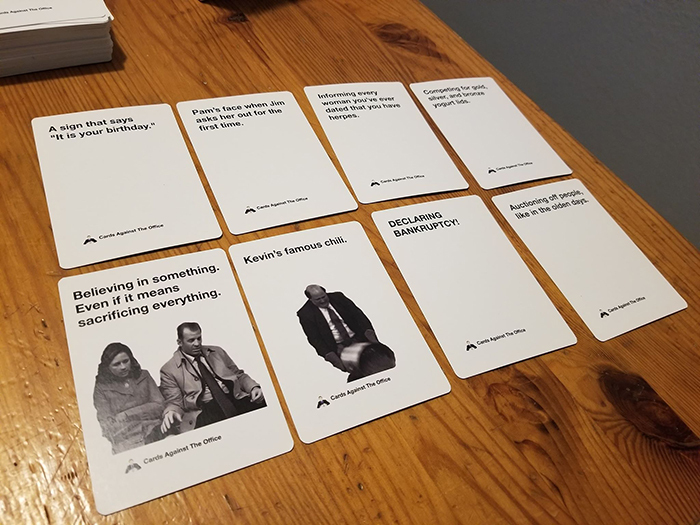 It is worth mentioning that the pack is not official merchandise of “Cards Against Humanity.” It was actually created when the seller decided to make it as a birthday gift to his wife. 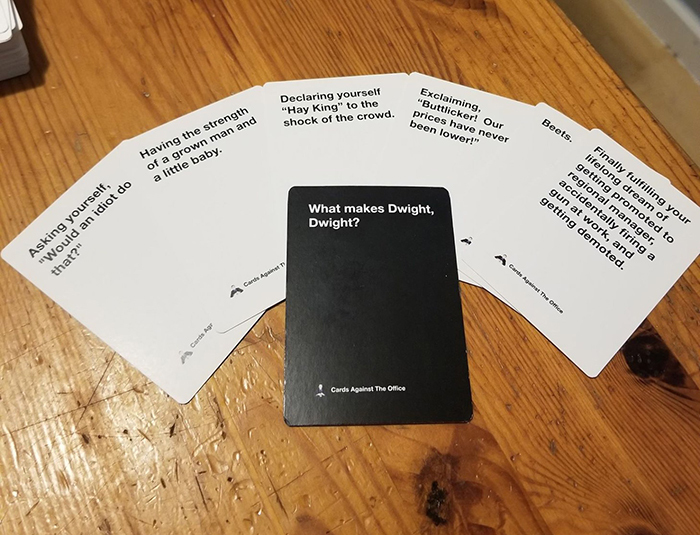 Luckily, he decided to share it with the world and put it up on Etsy (however, at the moment, you can only buy it at The Cards Against The Office shop). The pack contains 180 cards in total – 36 black and 144 white ones. Also, you can either download the digital version and print them out yourself, or order them already printed and boxed. ‘The Office’ is a NBC TV show based on the British series of the same name, which featured comedian Ricky Gervais and first aired in 2001. 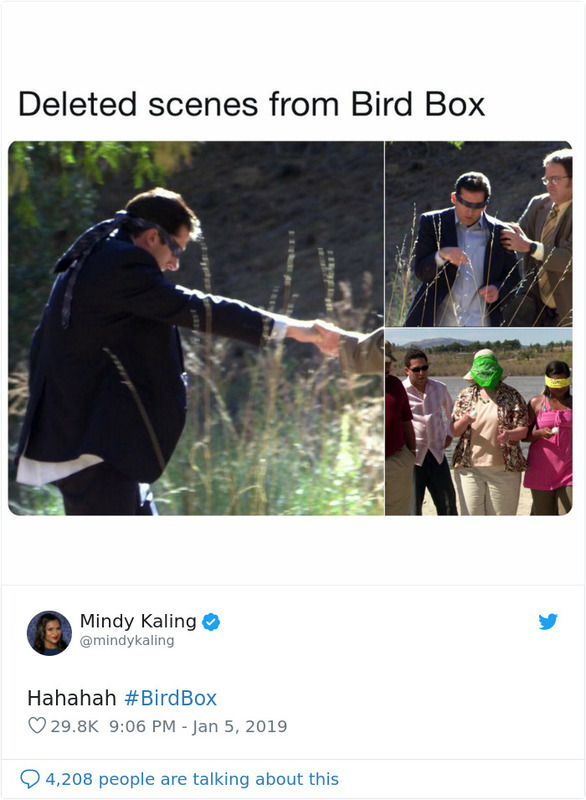 The US remake was introduced back in 2005 and people instantly fell in love with its cringe-worthy humor. 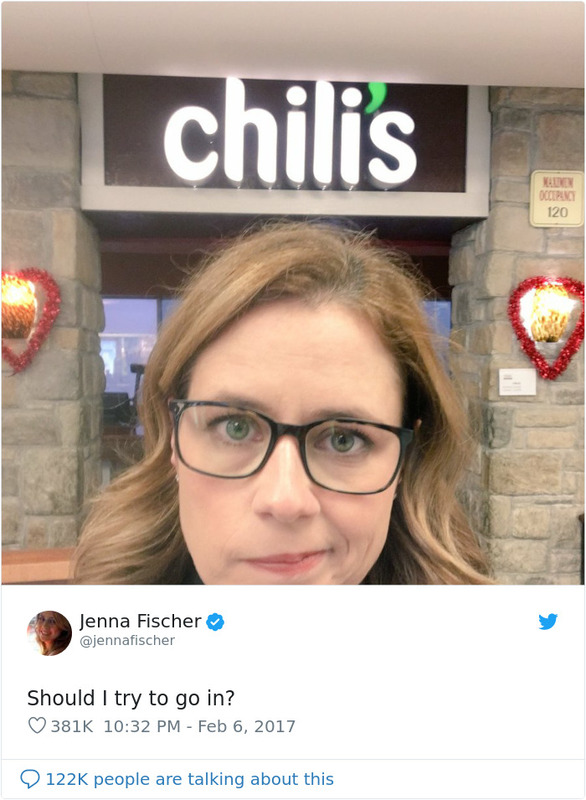 However, what made the fans loyal was not only the funny moments, but also its consistent story line and some heartfelt moments shared by the characters of the series. 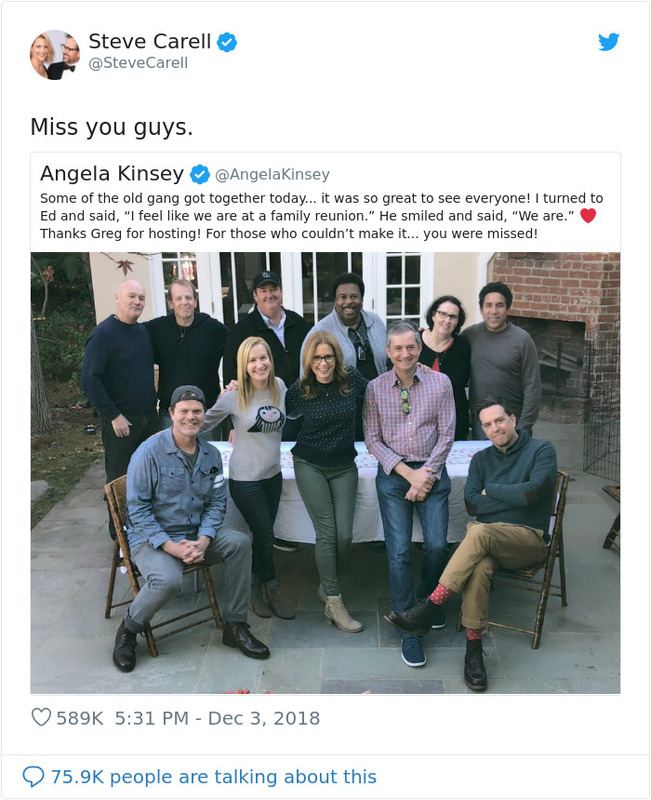 We sure miss these guys too!